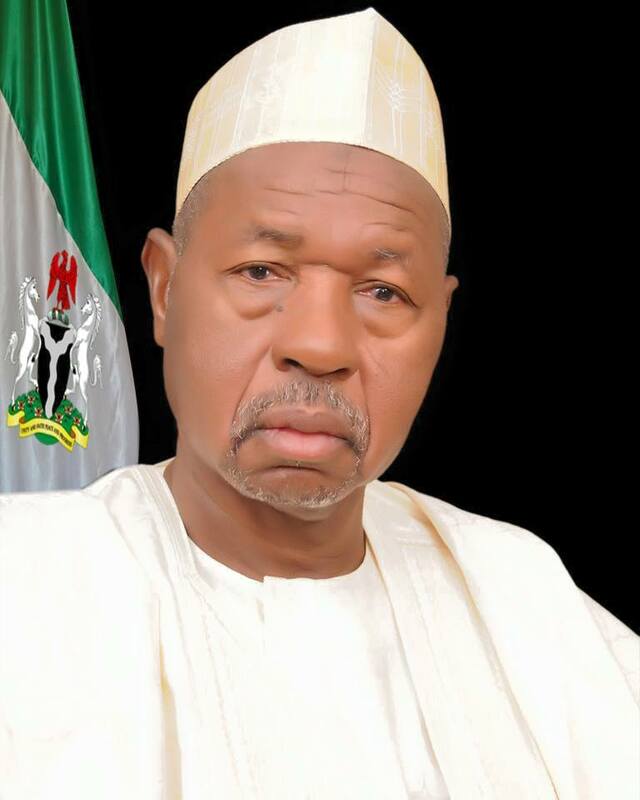 Governor Aminu Masari on Monday announced a Sallah gift of a 300 Saudi Riyals ( N30,000) to each of the state pilgrim at this year's Hajj. 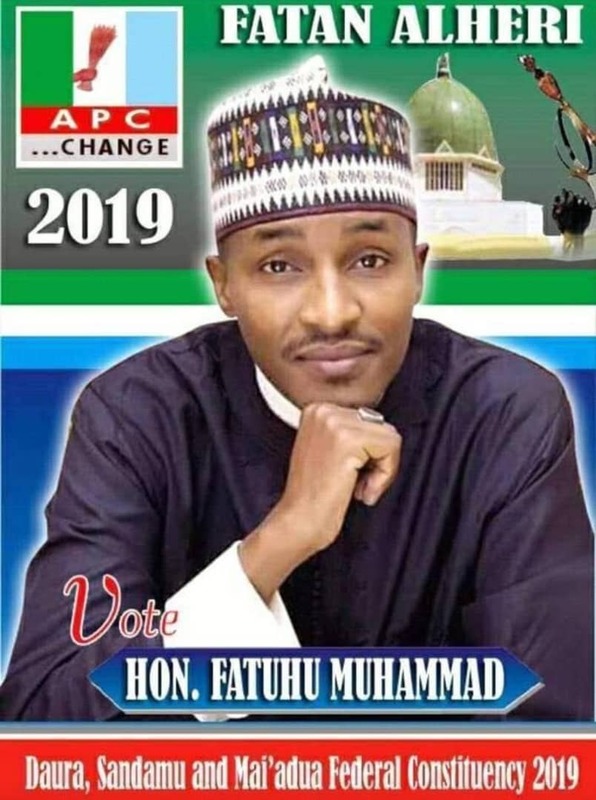 Announcing the gift, the state's Amirul Hajj and Speaker of the state House of Assembly, Yahaya Kusada, urged the pilgrims to intensify prayers for the administration to continue to deliver on their promises. According to him, both President Muhammadu Buhari and Governor Masari are very passionate and committed to providing the desired leadership for growth and prosperity. "On this Arafat day, a very important day of Hajj exercise, the well-being of the pilgrims is our utmost concern, we are doing our best to address the challenges as they arise," he said. While commending the pilgrims for accepting the challenges faced so far and the level of understanding shown which deserves accolades, Kusada enjoined them to include the country in their prayers as well. About 2,753 pilgrims from the state are taking part in this year's Hajj.